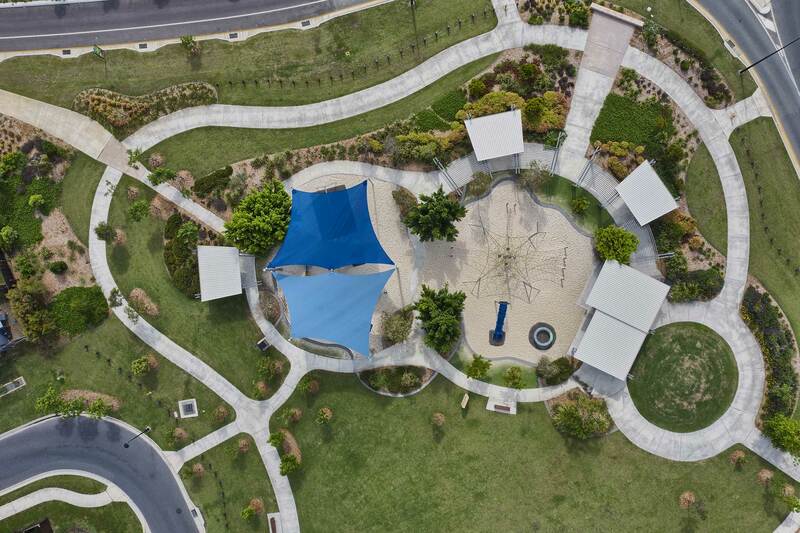 Drone photography of shade structures over Queensland council playgrounds. 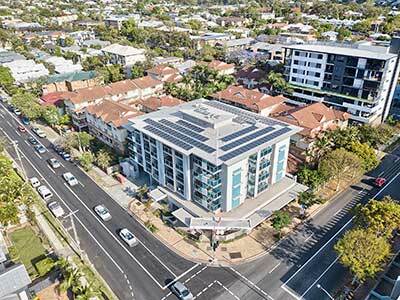 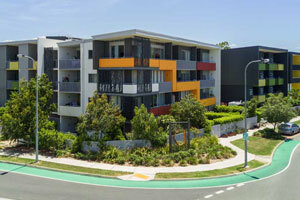 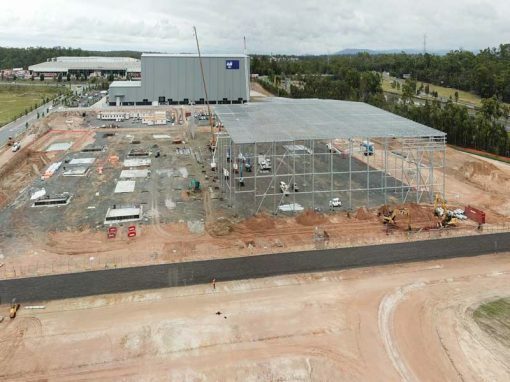 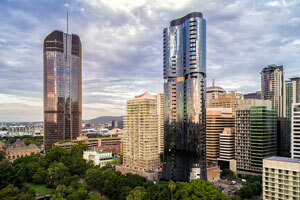 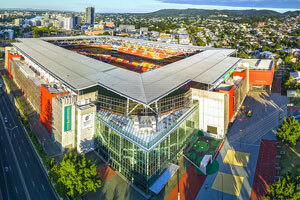 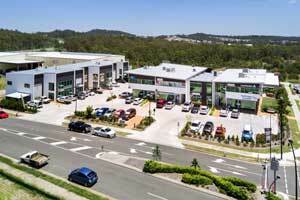 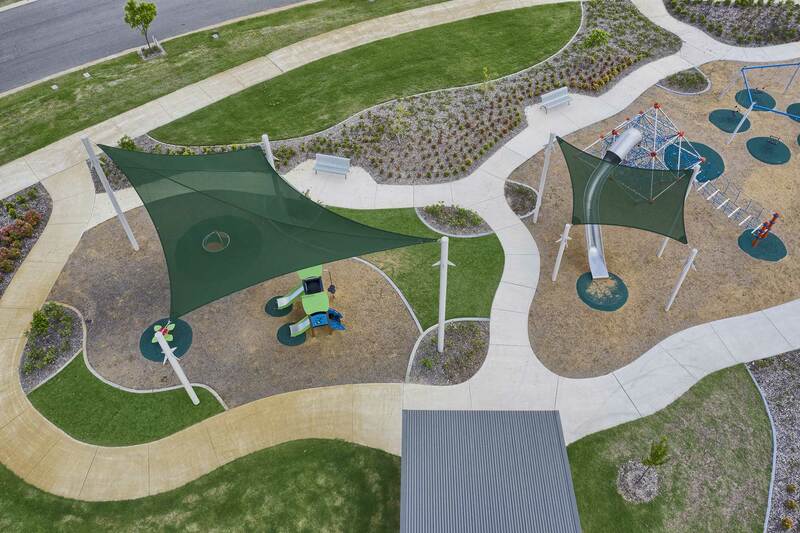 This is the second drone photography and video assignment we have undertaken for Brisbane Shade and Sails Pty Ltd. 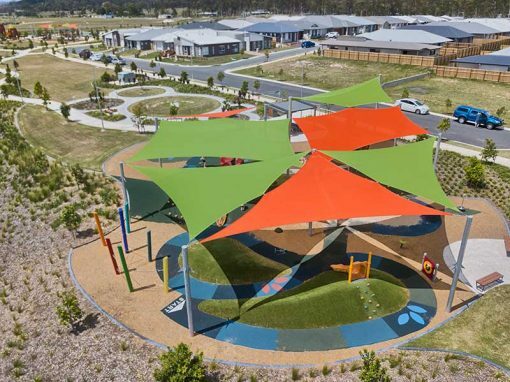 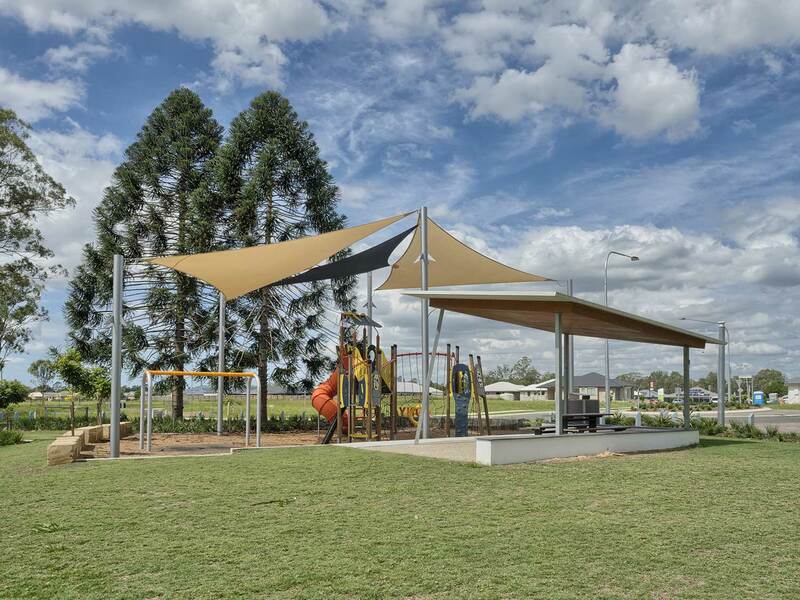 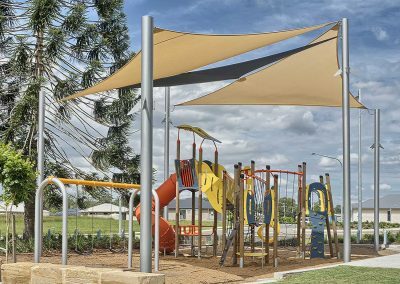 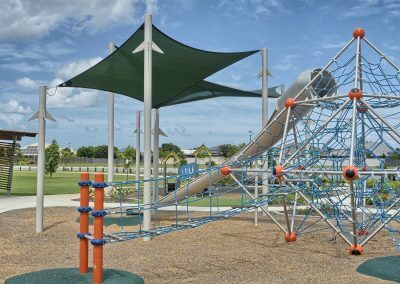 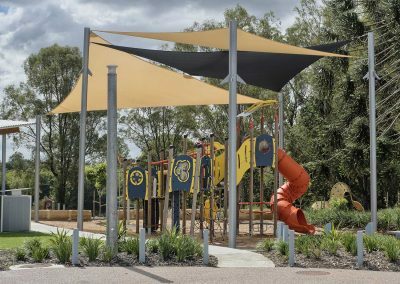 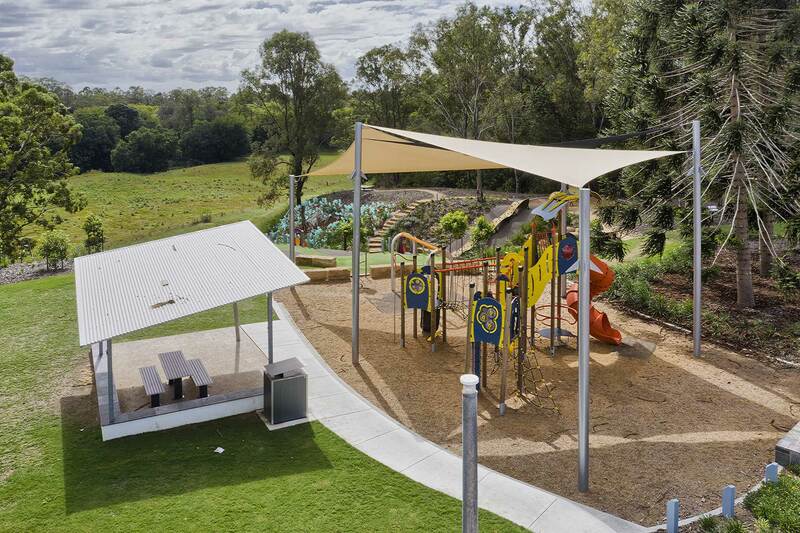 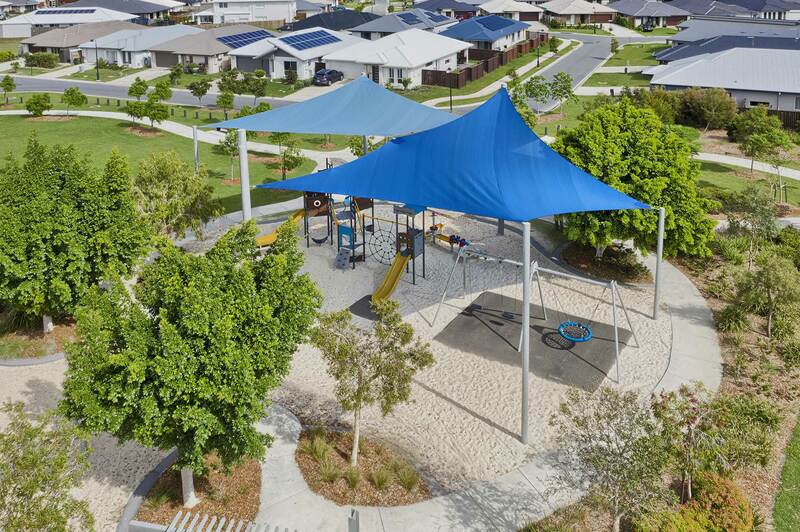 The first time we worked with them was capturing drone video of shade sail structures at a council playground at Ripley (50 minutes drive south of Brisbane). 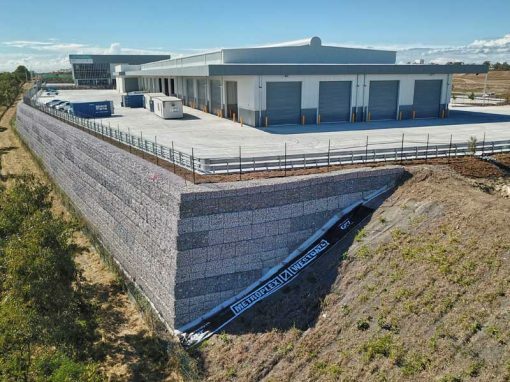 The aim of the video was to share the success in completing the construction project and promote the company’s skills on its website and social media platforms. 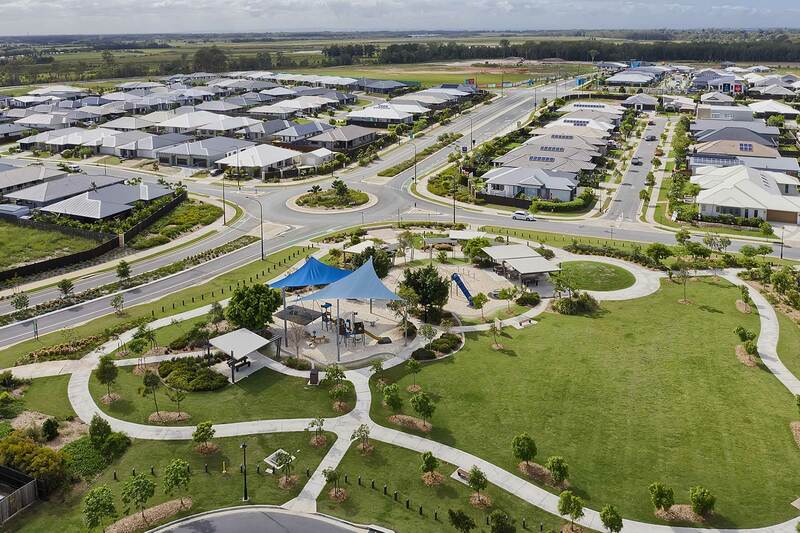 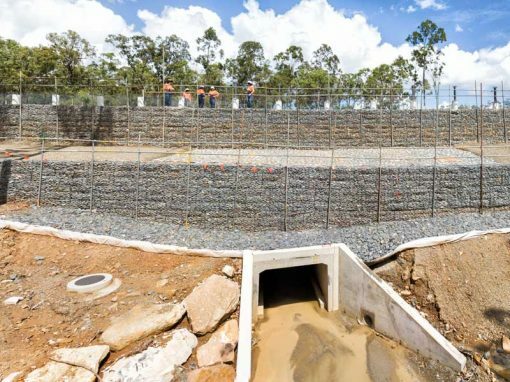 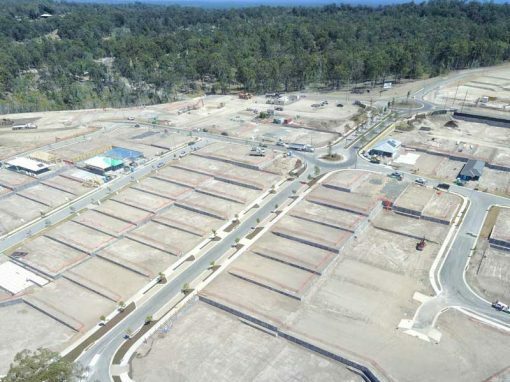 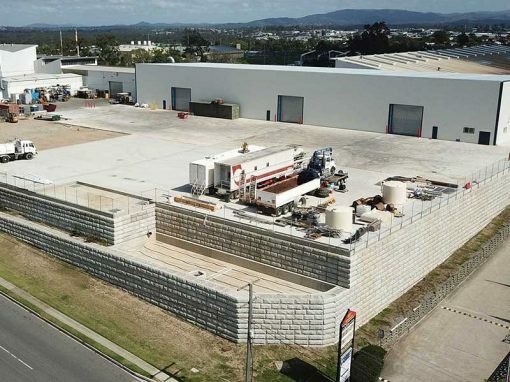 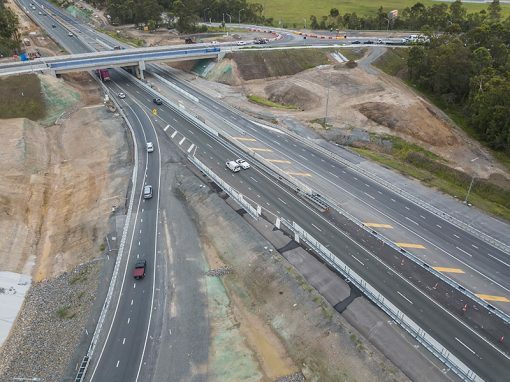 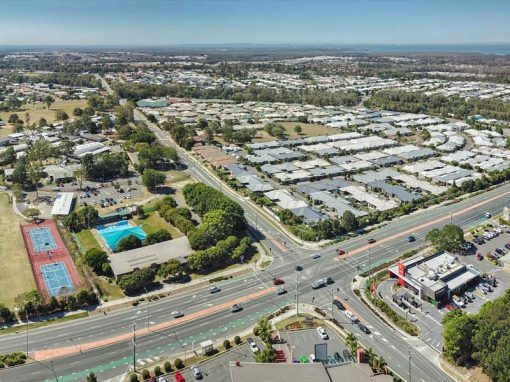 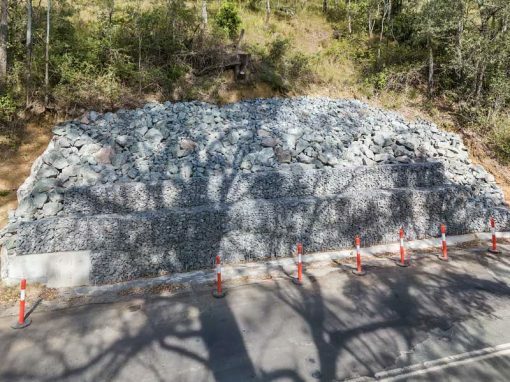 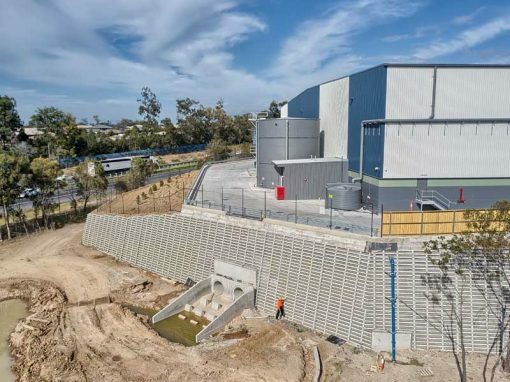 This time we traveled to Flagstone, south of Brisbane (close by to the location of the CBRE Flagstone Village drone video) as well as up north to Burpangary, Upper Caboolture and Pacific Harbour. 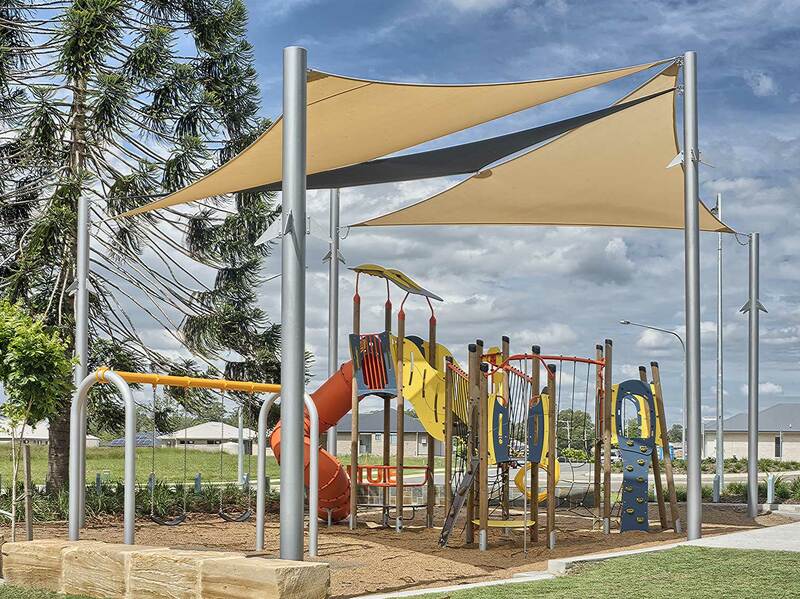 The aim this time, to capture the variety of shade sail structures built over the individual council playgrounds. 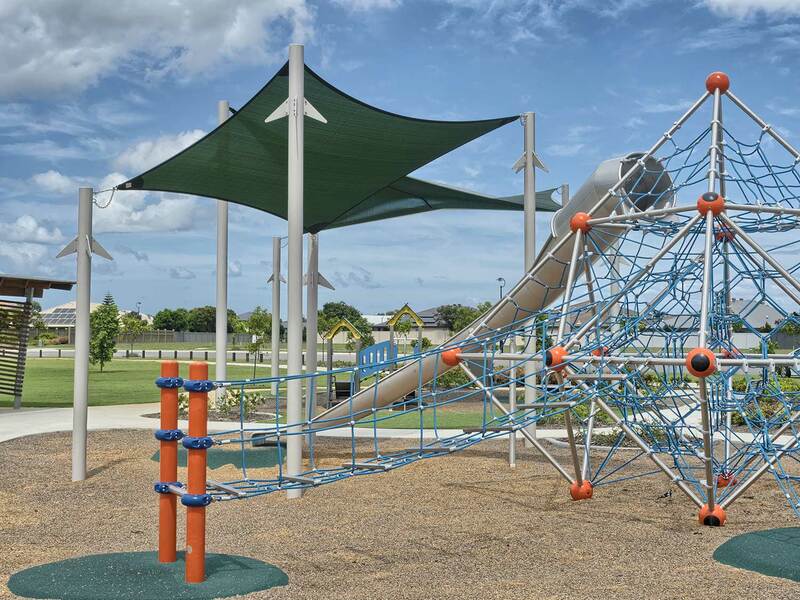 While the main emphasis of the project was to capture drone video and photography, we had the opportunity to capture the structures from the ground using an Olympus mirrorless camera. 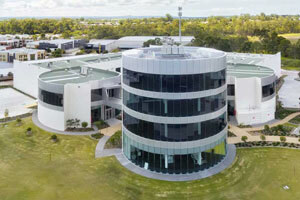 After Aerial Video & Photography? 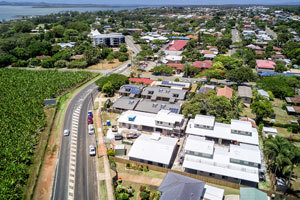 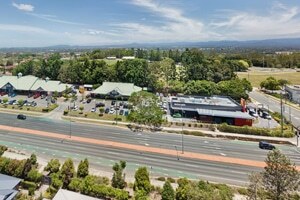 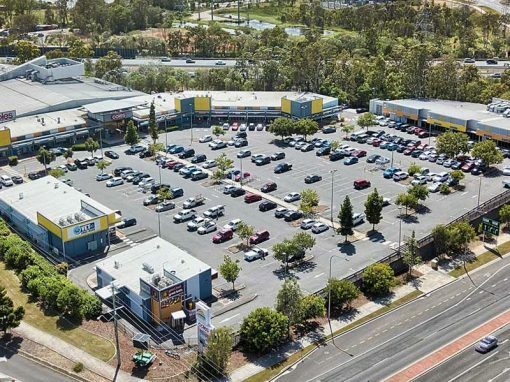 Call 0404 840 001 or email DroneAce today and inquire how we can help you promote your business with attention grabbing aerial photography and video.